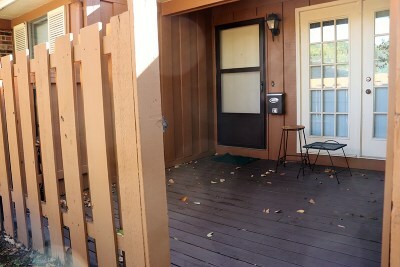 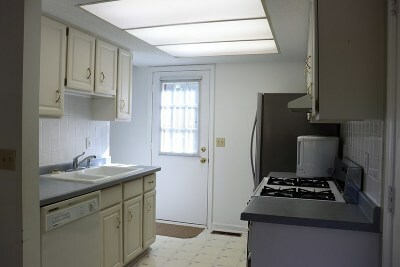 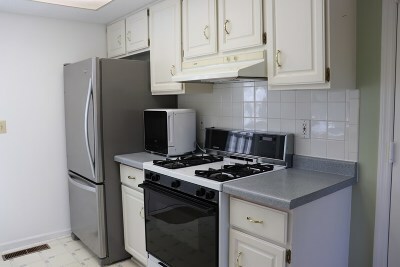 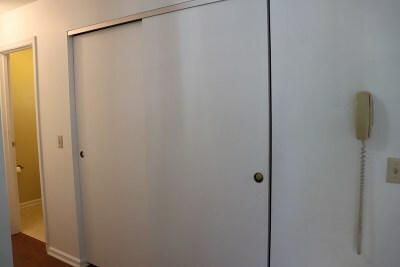 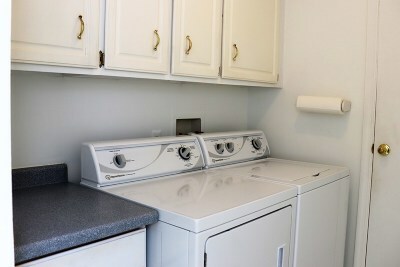 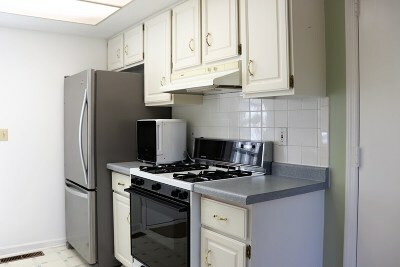 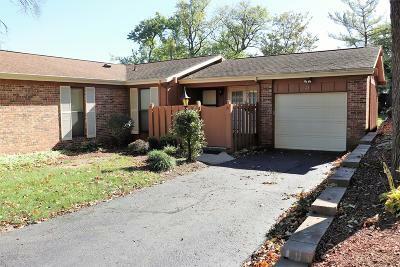 Very well maintained condo with newer laminate flooring, updated half bath and mostly newer appliances. 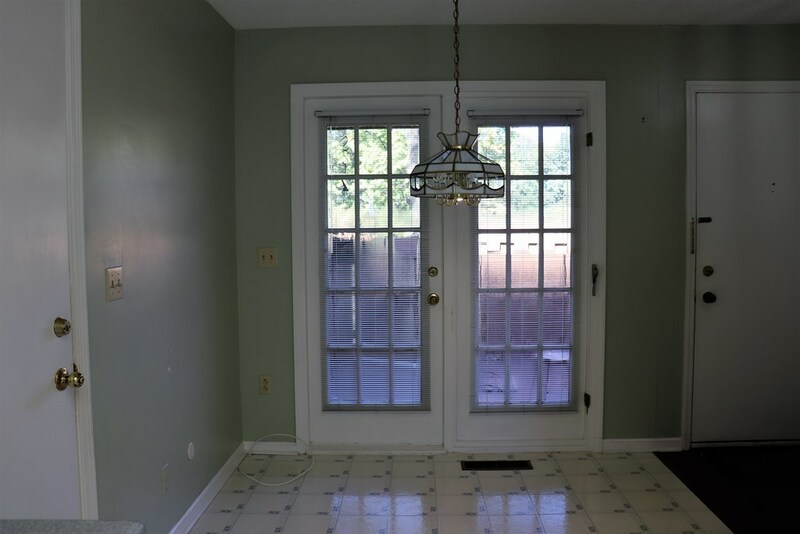 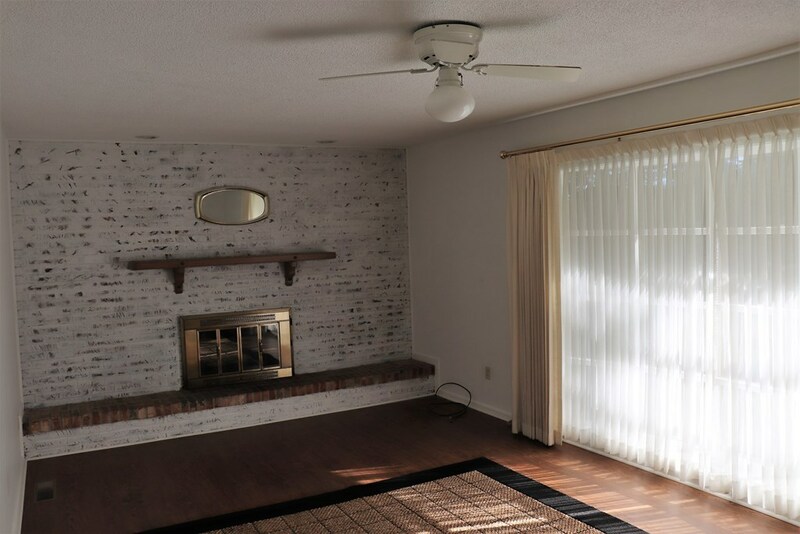 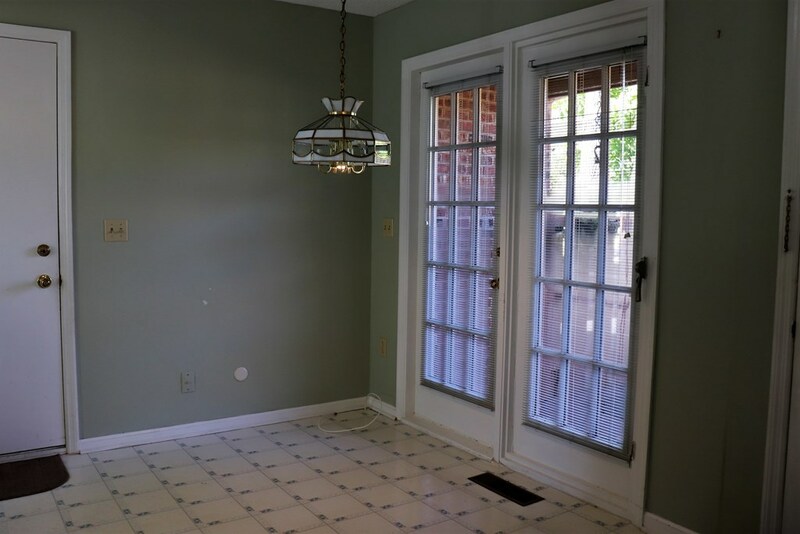 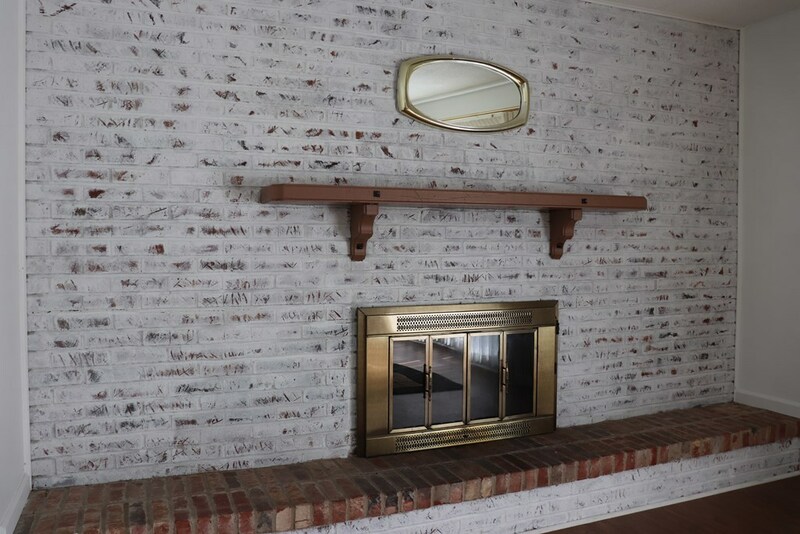 Very nice location with tons of natural light and a beautiful bay window in the living room with a brick fireplace. 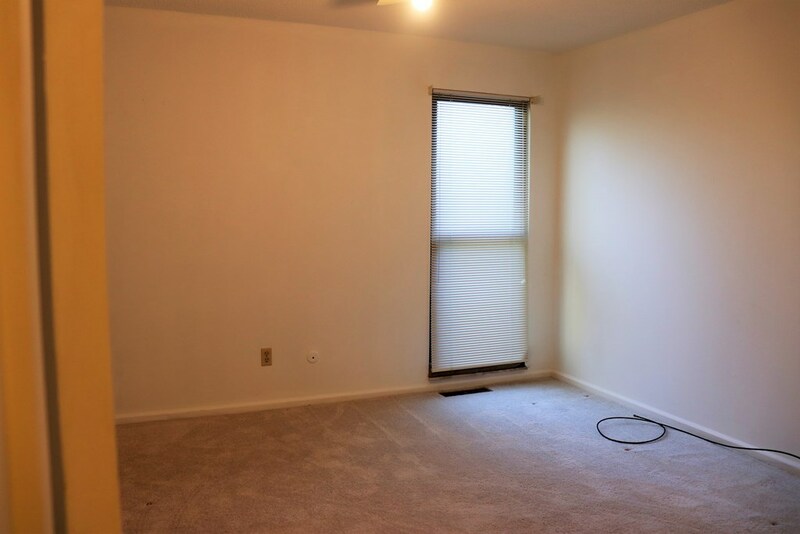 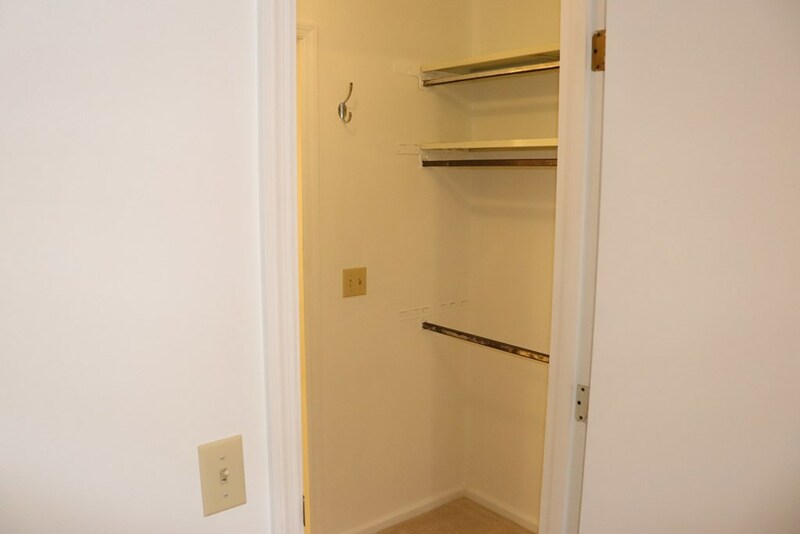 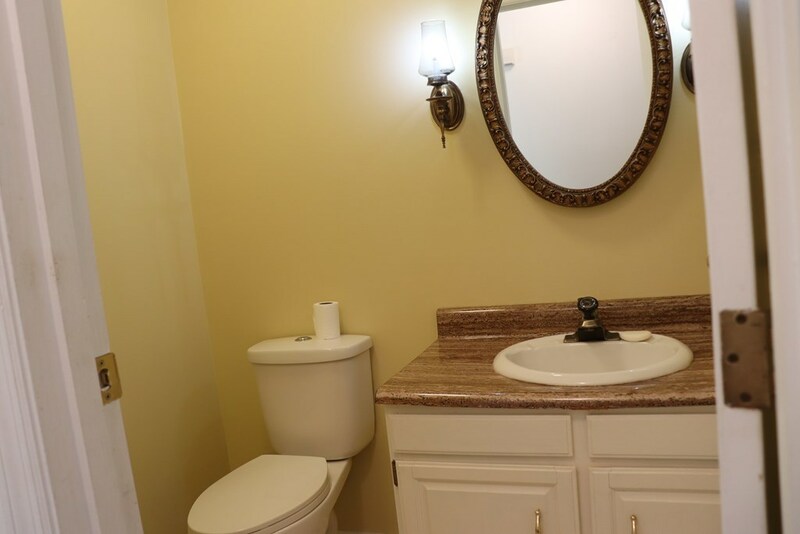 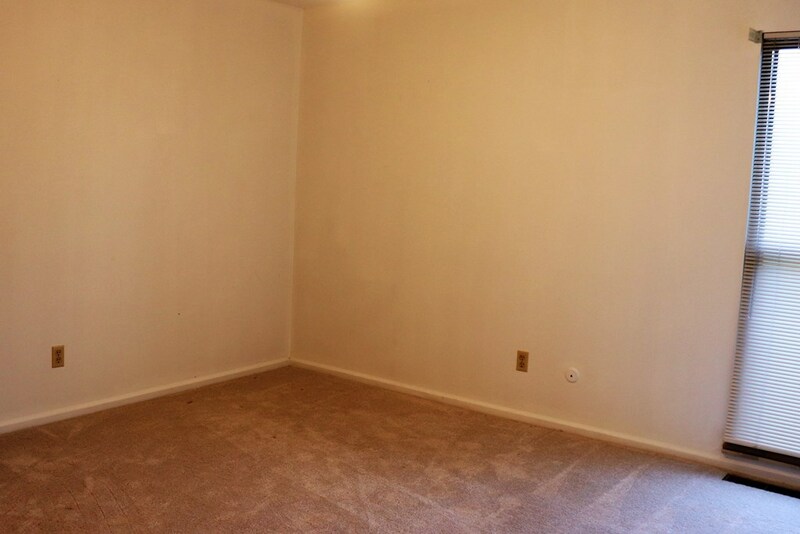 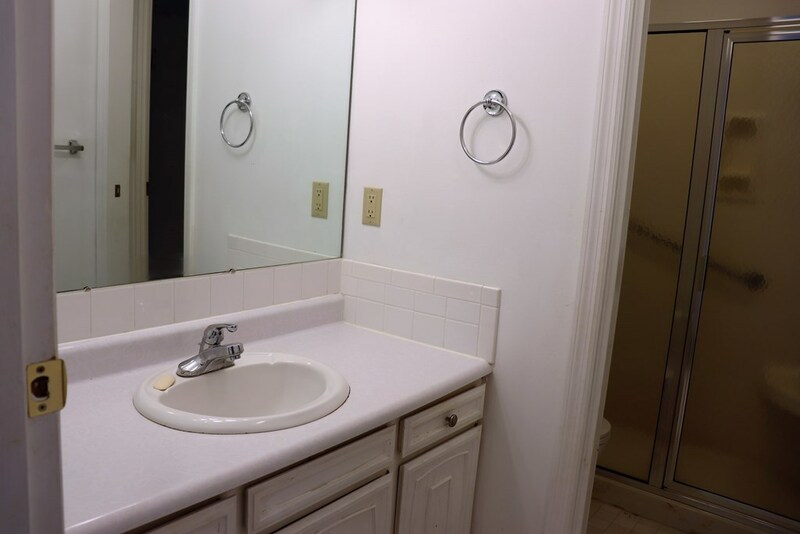 Convenient layout offering full and partial bathroom, walk-in closet and nice privacy. 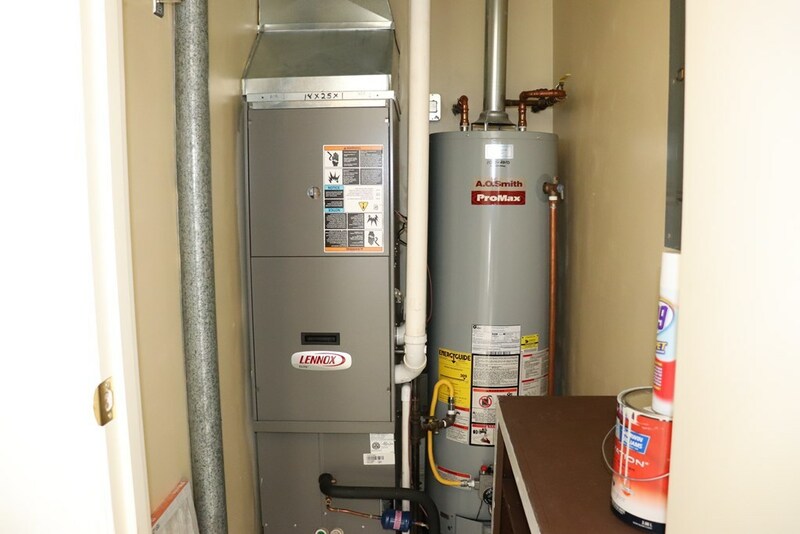 If a simple ownership is what you are looking for consider this nice condo and let the association take care of all the exterior maintenance. 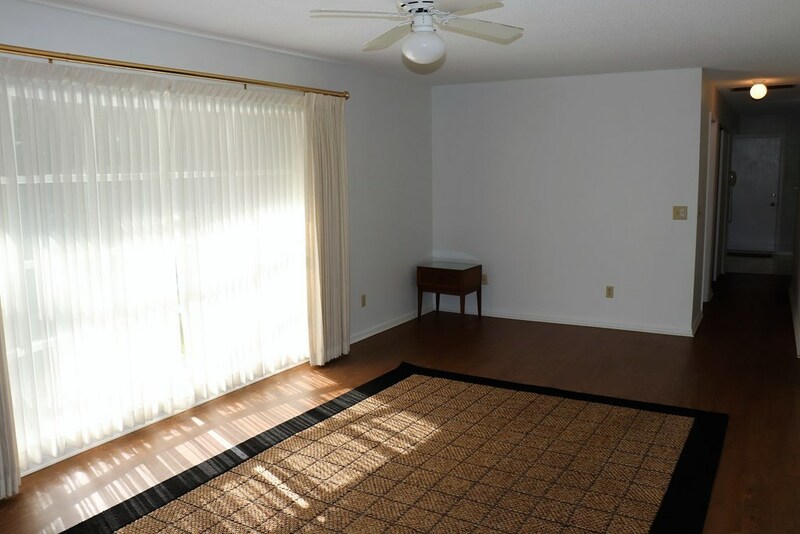 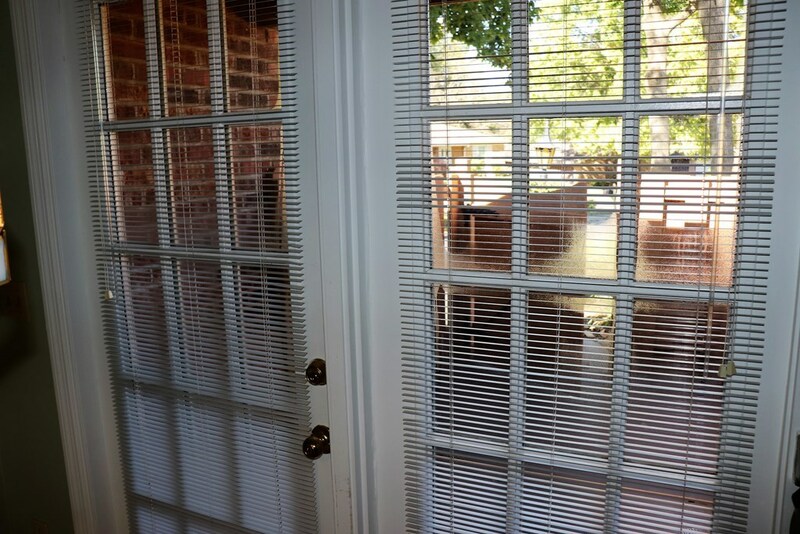 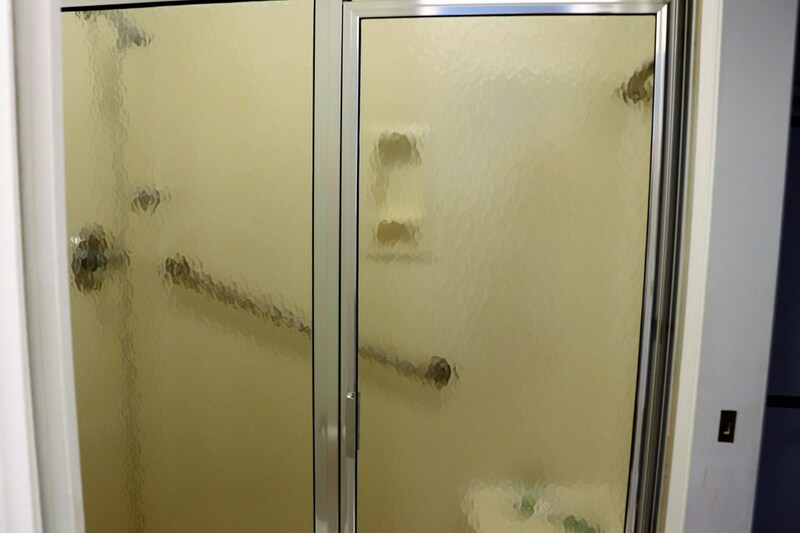 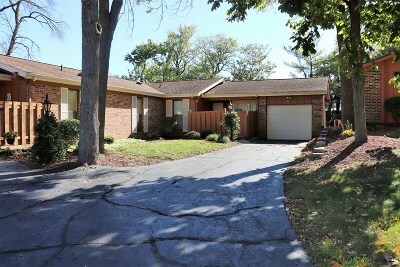 This location is within walking distance of shopping and restaurants. 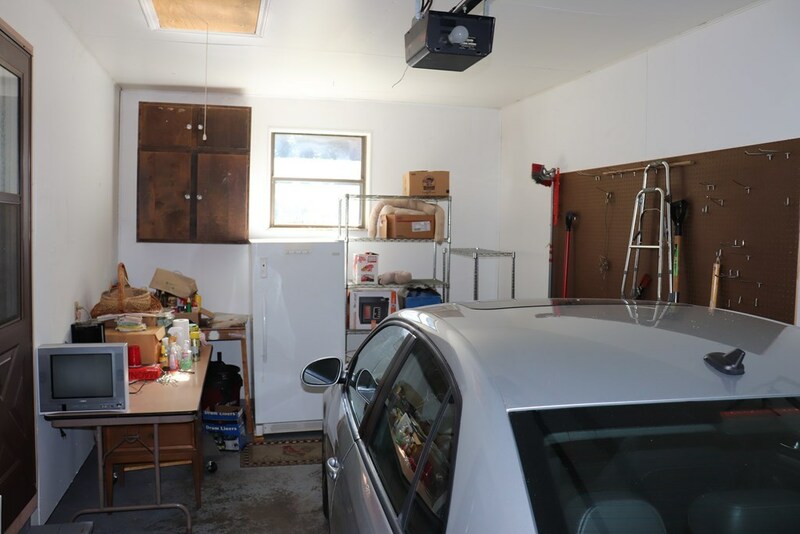 The asphalt drive and garage is capable of parking 2 cars, you will love this area for location and ease of access to North Danville.